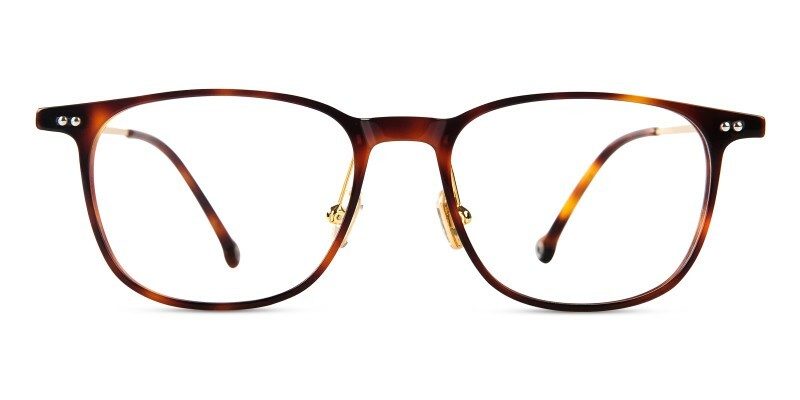 Hacienda Classic Wayframe eyeglasses are made of premium and superlight acetate material. 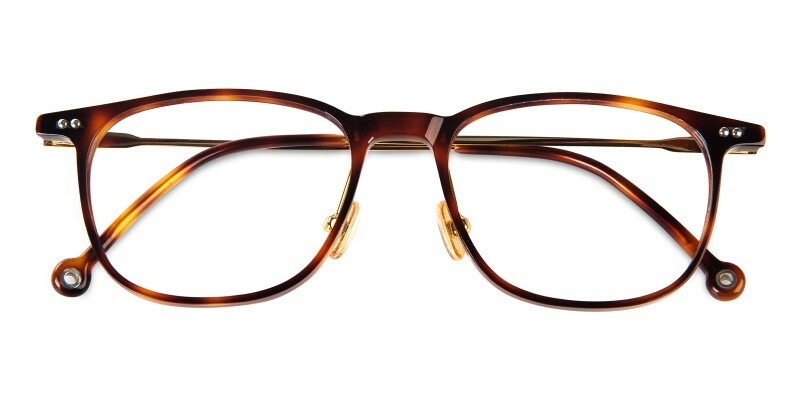 The frame is only 10.3g, come in two color options: vintage tortoise and classical black. 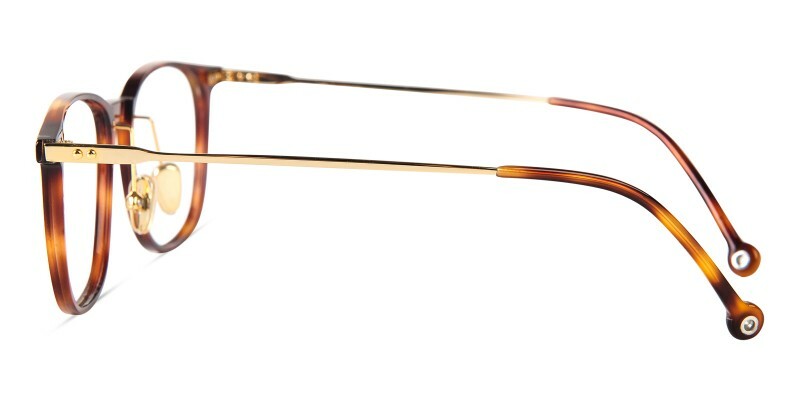 Featured with polished and smooth metal temple arms and adjustable nose pads, this frame is perfect for men and women daily wear. 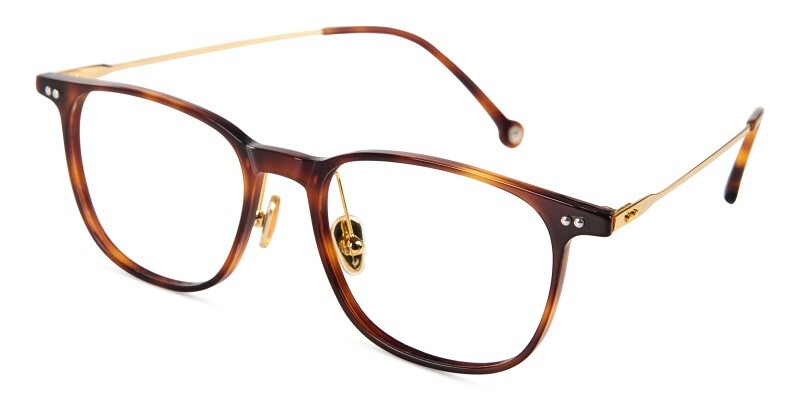 They also look wonderful with mirrored coating or tinted lenses as prescription sunglasses. i bought the as a spare pair, but find i'm using them as my every day glasses. i like the fact that they are light weight &amp; have clip on sun lenses. i have 3 pairs of gs glasses, and i'm still working on getting the sizing right. i always am expecting them to be bigger or smaller than they turn out to be. but they are very good-looking and a nice addition to my &quot;eye wardrobe.&quot; i feel great wearing them to work.